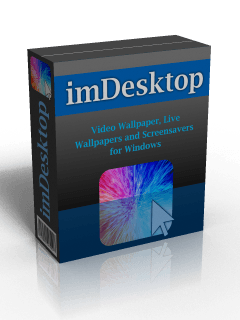 With imDesktop you can greatly enhance your desktop by playing videos and gif animations as background wallpaper. Modern versions of the Microsoft Windows operating systems do not support animated wallpaper out of the box. 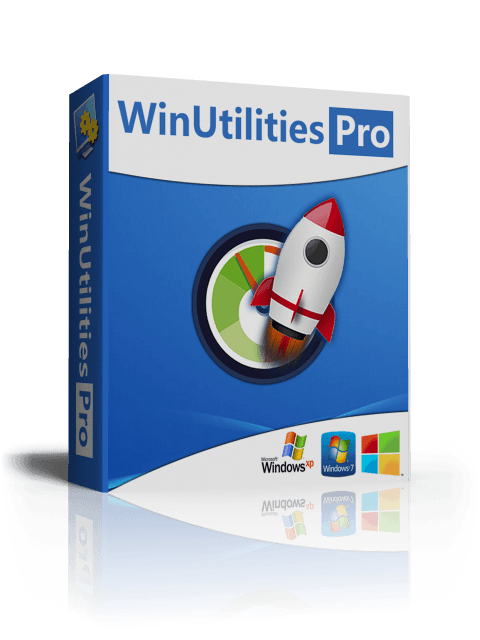 As such, a third-party software program, like imDesktop for Windows, needs to be installed before you can place animated wallpaper on your desktop. 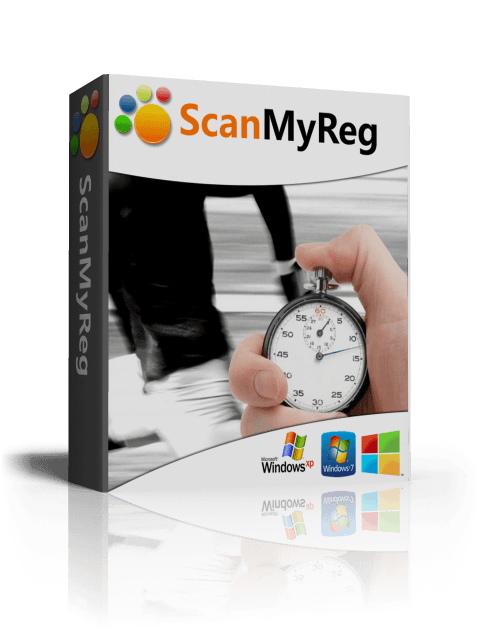 Its powerful and easy to use without any hassle. 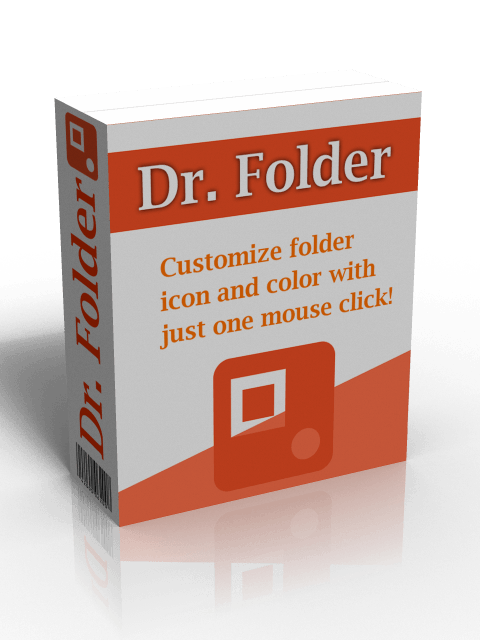 Dr. Folder lets you mark folders with color-coded and image-coded icons in one mouse click, making folders easy to find. You can change the icon from the context menu of the selected folder, or from the program using its simple interface and tools. Perfect Hotkey is the ultimate productivity tool for the everyday computer user. With Perfect Hotkey, you can open any program, website, game, video, music with a hotkey that you defined.